The skin is our body’s largest organ and makes up a big chunk of our body weight. That makes it pretty important, health-wise — but we’re more obsessed with it because when we take care of our skin, we look better! 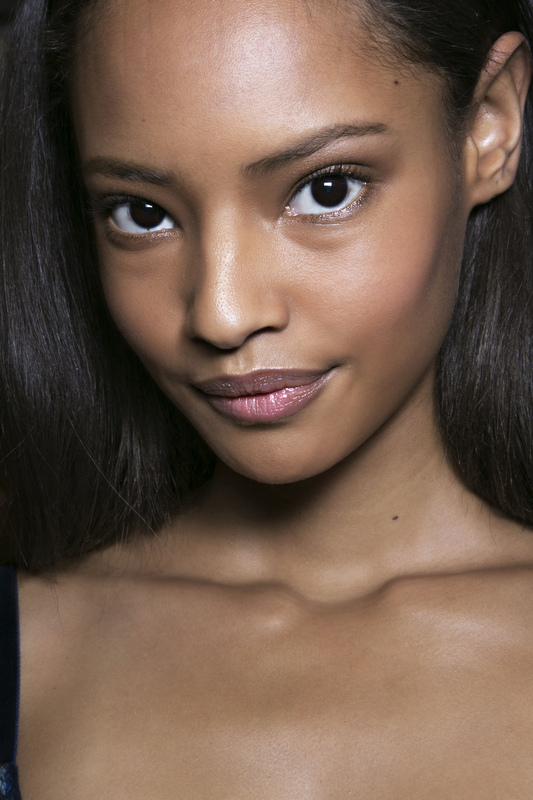 You’ll be extra prepped for fab skin once you read these crazy skin facts. 1. Your skin is practically waterproof: You can swim in a pool or an ocean and nothing will pass into you and nothing will leave your skin! It turns out that each superficial cell is surrounded by waterproofing lipids/fats like cholesterol, fatty acids, and ceramides that make your skin such a great water barrier, says Fayne L. Frey, MD, Founder of FryFace,LLC. Without the ability of skin to minimize water loss, water would evaporate from the skin into the environment and we would literally “dissolve” — shrivel up like a prune! 2. Creepy crawlies: There are over 1,000 species of bacteria that grow on the average person’s skin. And almost 20 species of fungus that grow between our toes! 3. Moisturizer is not the most important skin care step: We know that sounds surprising, but the right way to restore moisture in your skin is by repairing the epidermal barrier and not exfoliating it every day. Notice that kids usually don’t need a moisturizer, because their barrier is intact, says Dr. Ben Johnson, founder of Osmosis Pur Medical Skincare. 4. Fat cells can be destroyed, but…: You have a certain number of fat cells, says Dr. Kavita Mariwalla of Mariwalla Dermatology. Once they are removed or die off (like in liposuction or in a Cool Sculpting treatment) they will not grow back in those areas. The downside is fat cells in other parts of your body can plump with weight gain. 5. Skin brushing: Our moms never told us about skin brushing, but it’s been around for centuries. It helps exfoliate skin beautifully, boost circulation, reduce cellulite, aid the immune system, and keep ingrown hairs away, says Kathy Heshelow, Founder of Sublime Beauty. Plus, it is invigorating! 7. Skin tone determines which nail color looks best: For example, skin with pink undertones looks best with bright blue-red or lavender shades while yellow undertones should stick with coral or peachy pink colors. It’s best to stick with this versus following what’s trendy at the moment, says Dimitri James, beauty expert and founder of Skinn Cosmetics. 8. The cold spoon myth: People have recommended using a cold spoon or ice to compress puffy eyes, but doing so can actually result in spider veins due to the cold temperature breaking tiny, fragile capillaries in the delicate eye area tissues. Instead, use instant eye depuffing creams or sleep on a foam pillow, says James. 9. Avoid getting anything waxed during your period: Your skin is more tender and sensitive during your menstrual cycle, says James. Three to four days after your period ends is when your pain tolerance is highest, so aim for that window of time for your next wax. 10. Cut back on the sodium: Reducing your salt consumption, particularly during the evenings, will make a difference in skin’s puffiness and overall appearance.